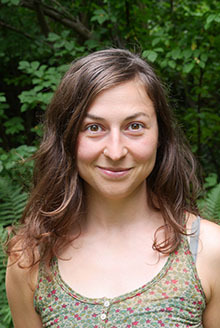 Anna Biebl completed a bachelor’s degree in food- and Biotechnology at the University of Natural Resources and Life Sciences, Vienna as well as a joint master’s degree in Environmental Science at the University of Copenhagen and the University of Natural Resources and Life Science, Vienna. This has been accompanied by micro-and molecular biological research internships in the MY laboratory, Korat, Thailand and at the Department of Ecogenomics and Systems Biology at the University of Vienna. Her scientific focus lies on soil science, biological pathogen control and microbiology. 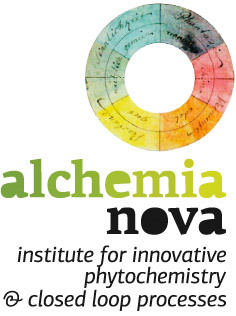 She supported alchemia-nova previously as intern in the project ‘Bergwerk Pflanze’ and works since July 2017 as scientific staff for ‘Agromine’.